You can also refer to my previous post where I did the same with the Tekla BIMsight cache folder. We essentially have a ‘high trust’ environment, which applies to everyone who is invited to a C4R project. High trust in this context means anyone can edit anything, if they have Editor permissions for the project. Also, we don’t have folder structures for Revit files that have been initiated on C4R – they are all in the root folder. However, we can store Revit files in subfolders as a kind of dumb link file (not a collaborative model). So, until it does get better… how do we use the Desktop Connector to link files from a non-C4R folder structure, into a C4R initiated file? 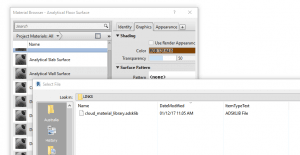 Use Windows Explorer and the Autodesk Desktop Connector to manage your files and folder structure. Navigate to your BIM 360 Team project, add folders, and drag and drop Revit files into those folders. Then, in Revit, in the Import / Link dialog, you can select the ‘BIM 360 Team’ link from the drop down list. You will notice some special things happening after you link one of these files. Finally, you can observe the new ‘cloud’ pathed Revit models in the Manage Links dialog box. The saved path should start with Autodesk Drive:// and the Path Type is Cloud. What does this all mean? Really, it just means the workarounds are getting slightly better. We don’t need to maintain a separate cloud storage repository for Revit models (like Box) just for the link files. And we shouldn’t need to go through too much pain to update the link models. Just drag-and-drop the new Revit link model into the correct folder in the Desktop Connector to update the link for everyone in the team. This feature also works with things other than Revit files. So you can use the same process to store DWG files on BIM 360 Team and link them into your Revit model. 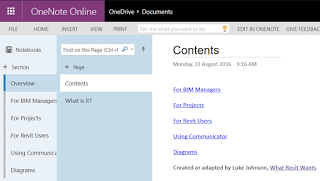 Pretty much any project-linked resource can now be stored in the cloud, shared with a team, and linked into Revit. baseline all workstations to the latest ISV certified drivers, reinstall the C4R v6 components using the .exe installer and flush all 4 caches being – CollaborationCache, PacCache, Communicator, User Temp Dir. 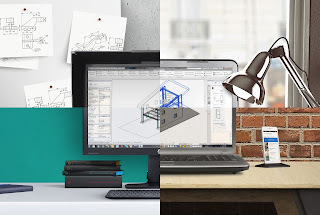 This will ensure all workstations are at exactly the same Revit environment. confirm that traffic to/from pubnub.com is successfully moving across your firewalls to/from the C4R workstations? That’s an important requirement for the Communicator panel; a key reliability and performance enhancement depends on this connectivity and without it the Communicator will fall back on an earlier implementation behavior which is known to be less reliable. ADSK recommends that all users should use the personal accelerator. 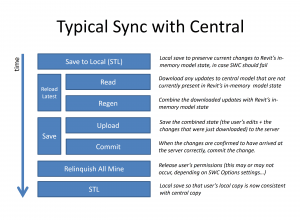 To the best of each user’s ability, ADSK recommends self-scheduling SWC activity by using the Communicator timeline to avoid syncing when another user is syncing. See images below to help the team understand why this is important. The success of this project likely hinges on the team’s ability to develop a way to coordinate SWC activity, as poor SWC scheduling is responsible for the major pain point for project teams. It should also be noted that the most egregious cases of poor SWC performance are due to users failing to self-schedule their SWC activity. When multiple SWC operations are in-flight simultaneously, Revit must go through multiple RL phases to maintain model and data integrity. this has the effect of greatly expanding SWC time, which is why we recommend that users check in the Communicator panel to see if a SWC is already in progress before attempting one. See the attached pptx for an explanation of why this is important. The table below provide further information on minimum system requirements. attempting to sync on a schedule… because modelling projects are easy to schedule, right? using the Communicator (or some other IM tool) to keep team informed that you are syncing / about to sync. You could use a Slack channel per RVT for this? The internet is bleeding hard today due to the well-publicized Amazon S3 outages. Autodesk services are also severely affected. Collaboration for Revit (C4R) users may be wondering how to get access to their files when the service is down. Your best bet is to find the most recent local copy and possibly use that for the day. Then, go looking for your RVT files. They will have a long name with letters and numbers. I recommend you open this file ‘detached’, and be fully aware that your project will not sync to C4R after you do that. You could isolate your work to part of the project only, and then possibly copy / paste back to the C4R project when it comes back. 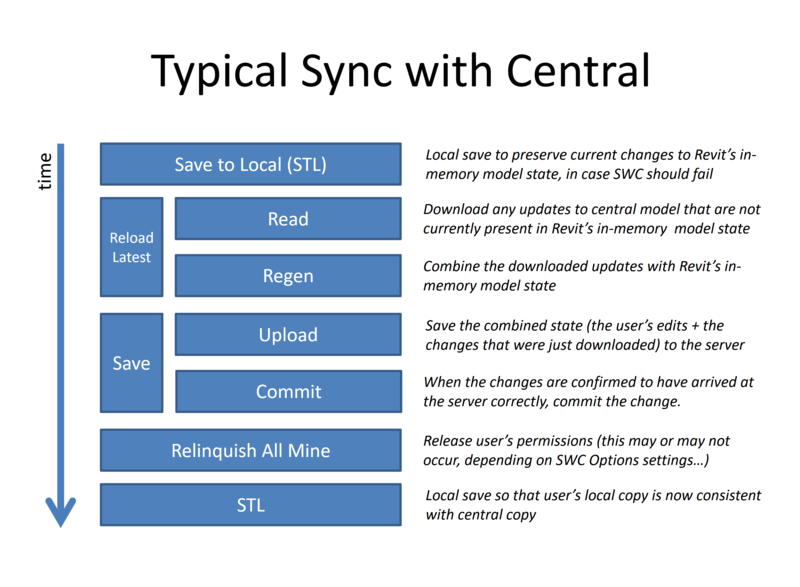 Alternatively, save it as a new Central to your local file server, and then overwrite the C4R project later when it comes back online. None of this is ideal of course, but if you want to get any work done today, you may have to try the above workarounds. 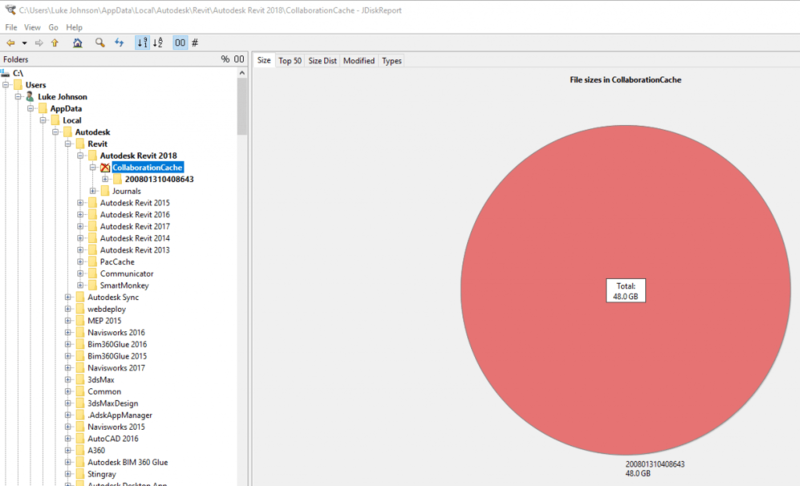 Where are A360 Collaboration for Revit local files stored? The fact that I’m posting about it means that it probably isn’t really that easy, right? There are a few challenging pieces of the puzzle that all need to come together to get C4R or Collaboration for Revit working on a real project. I just went through this process with a mechanical firm so it is all pretty fresh in my mind. Firstly, note that A360 Team has been rebranded as BIM 360 Team and will be migrated, more details at this post. Secondly, Autodesk really wants your whole team (like everyone, every consultant, every Revit link) on Collaboration for Revit. However, out in the real world it is just happening bit-by-bit, and in the meantime some hacks and workarounds can make the process a little bit easier. 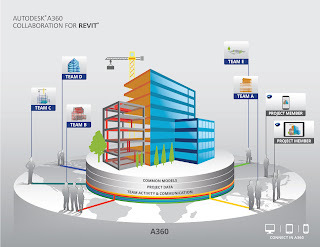 Ok, so Collaboration for Revit runs on top of BIM 360 Team. What this means is that you need to have an active BIM 360 Team license if you wish to run projects. 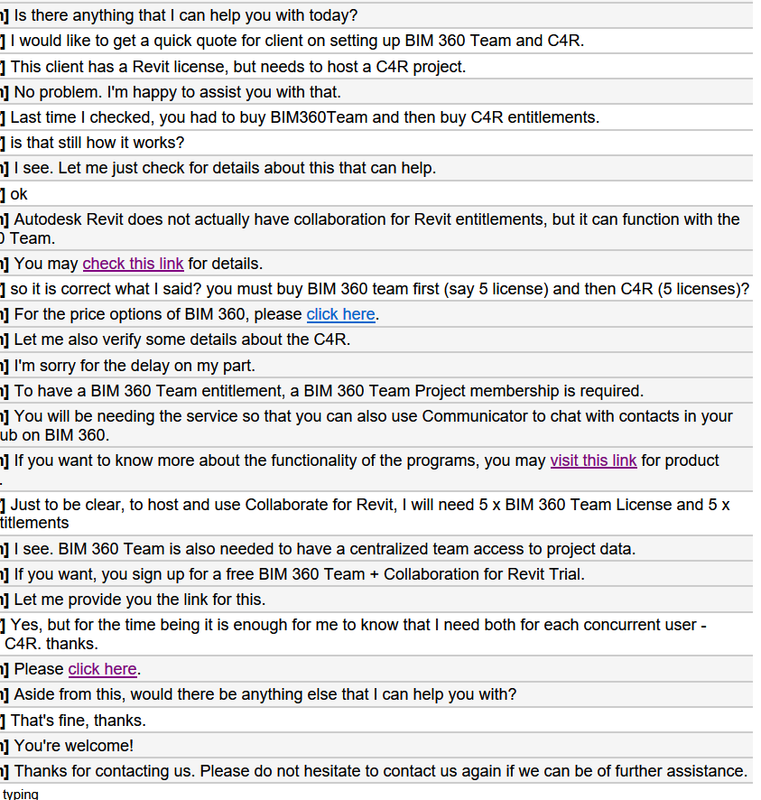 Then, you need a Collaboration for Revit license for each Revit user who will be connecting to that BIM 360 Team site. You still with me? 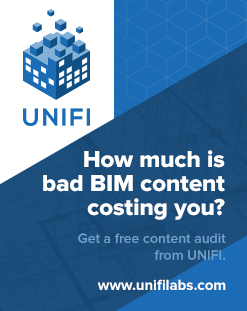 This also means that persons outside of your firm may connect to your projects, provided they have their own Collaboration for Revit entitlement applied to their Autodesk account. Once you have the BIM 360 Team license, and the Collaboration for Revit licenses, you then need to “Assign” the Collaboration for Revit licenses out to the users (using their Autodesk login details). Its a lot to take in, so you can see that the blog title is actually a half-joke 🙂 However, we were able to get all this up and running in about 4 hours for one firm, so you can too. Hopefully. Basically all of the steps involved in getting the licensing setup, inviting users, installing the addin, and initiating models onto Collaboration for Revit are in the notebook linked above. I will continue to update and add to this over time. Just comment to this post and I will endeavour to answer your question in the notebook, or point you toward the answer. Released and available in North America only since December 7, 2014, Collaboration for Revit will be available for commercial global use as of January 7, 2016. I, for one, am very excited about this. I have been involved in at least one geographically distributed vanilla Revit Server setup, and I think that the necessity to have ‘my IT people talk to your IT people to set up a DMZ between our VPNs’ is a bit counter-productive. In these situations, the global availability of C4R will really shine. 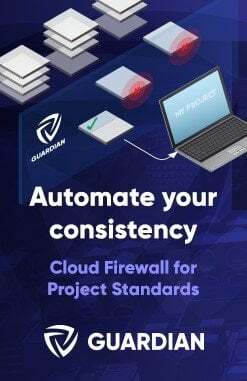 Now, firms will be able to spin up a C4R instance very quickly and get working together, on real projects and in real-time. You can hear Ralph Bond interviewing Sylvia Knauer on the Autodesk AEC Channel Podcast here in this mp3.